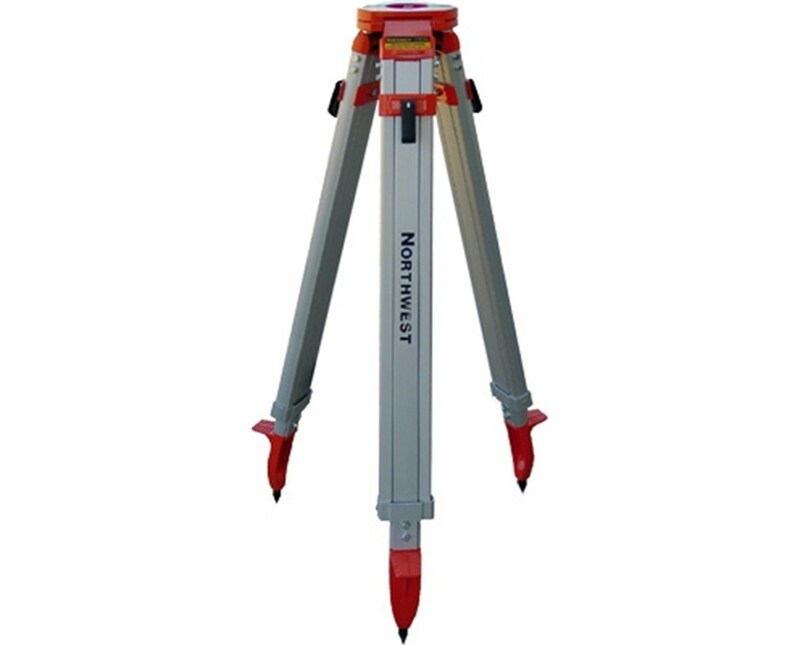 The Northwest Instrument NAT81 Heavy Duty Aluminum Tripod is a quality tool that works well with optical and laser equipment. It ranges in height from 64 to 38 inches. Choose the optimal level within this range using the telescopic legs. They adjust smoothly to whatever height you need. Once you have selected the appropriate level, lock the legs in place with the heavy-duty clamp locks. The sharp steel pointed feet allow you to entrench this tool firmly into the ground. This aluminum tripod has standard 5/8-inch x 11 thread and flat head. It is perfect for rough terrain and is excellent for builders, engineers, and surveyors. The NWI NAT81 Heavy Duty Aluminum Tripod includes a convenient shoulder strap. 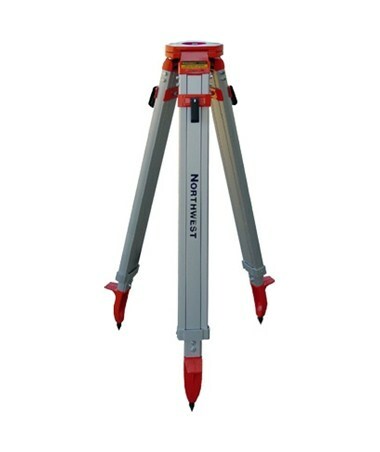 The Northwest Instrument NAT81 Heavy Duty Aluminum Tripod offers two head types - dome or flat. Please choose from the menu above.